A brand new home is not always the first thought for some homebuyers when they decide to make a move. There are many misconceptions about what a new home will offer and in some cases an assumption that new homes are only built in urban or suburban locations. At Anvil Homes we only undertake small, bespoke developments in beautiful rural locations. We use a team of local highly skilled tradespeople and our designs incorporate materials which are chosen to complement their surroundings. 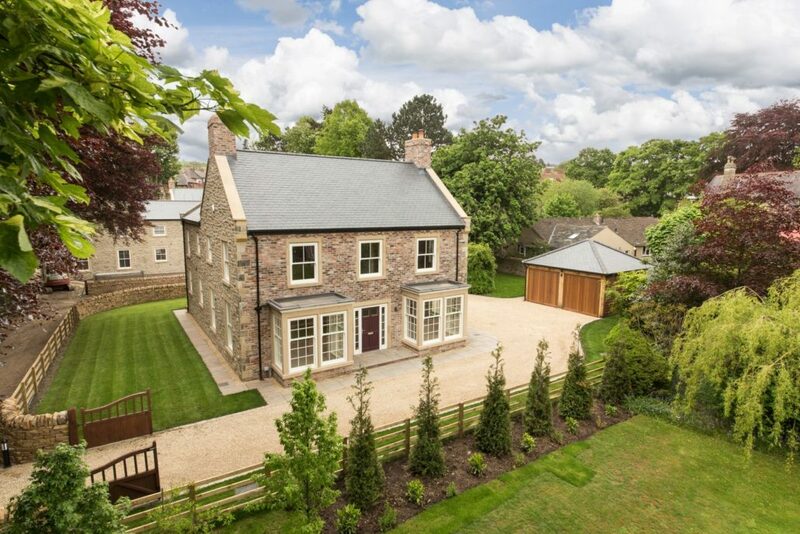 All of our homes are outwardly traditional Northumbrian homes, they are stone and slate built and feature sliding sash windows, however internally they offer the highest levels of contemporary living. Our homes provide homebuyers with all of the benefits you would expect from a new build, whilst being markedly different to what most other housebuilders offer. New build homes come with a 10-year LABC warranty covering structural defects. The builder is responsible for the first 2 years of the warranty. Apart from the peace of mind that you get with having a warranty, it also offers significant financial savings should any problems occur during the life of the warranty. Our new homes offer the latest designs, security, safety and quality. They provide a care-free lifestyle so that you can enjoy your home, not work on it. New homes are built to the latest specifications, so major repairs should be unnecessary for the foreseeable future. Modern homes are built to strict safety standards utilising the latest fire-resistant materials and technology linking them to smoke alarms. New homes come with higher levels of security. The majority of builders either pre-wire for a burglar alarm system, or fit one as standard. These kinds of measures can help to bring down the cost of your buildings and contents insurance. New build homes are built to a much higher standard nowadays and have to adhere to minimum standards for energy efficiency. With ever increasing energy costs, it is an important factor to consider when buying a new home as it could help save you money in the long term. Overall, new build homes are far cheaper to run and will dramatically reduce your household carbon footprint. Although you can retrofit certain elements of an existing house to improve energy efficiency, it is often costly. In addition, new homes typically offer better air filtration which increases indoor air quality, reducing symptoms from those who have asthma or allergies. 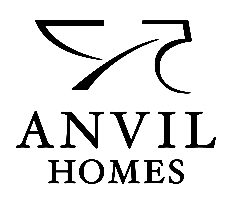 If you buy an Anvil Homes property off-plan, you can choose your own fixtures and finishes to ensure it is tailored to your individual tastes. This is great if you’re attracted by the ‘blank canvas’ element of buying new build. As there’s no upward chain to contend with when you buy a new-build home the process is significantly less stressful. This is a major attraction to a whole range of homebuyers. For further information about our new development, Briar Fields in Great Whittington, please follow this link or do not hesitate to contact our agents, Youngs RPS on 01434 608 980.